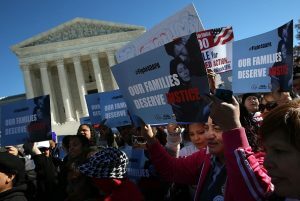 Deferred Action posts in the CitizenPath immigration blog. 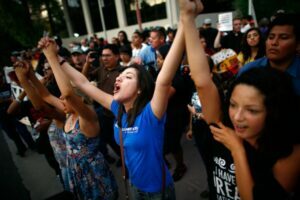 After obtaining Deferred Action for Childhood Arrivals (DACA), recipients will generally have to file taxes with DACA. 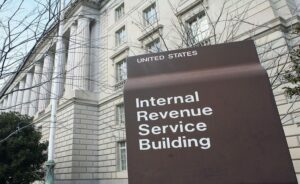 Like everyone else, your income tax return is generally due April 15th. 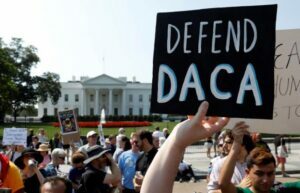 As the fight for DAPA and expanded DACA moves to the Supreme Court, learn how to prepare for the deferred action application. 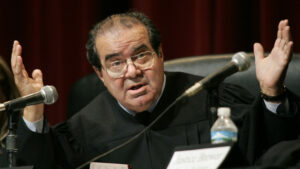 This week, the U.S. Supreme Court agreed to take up the case of United States v. Texas. The case will determine the constitutionality of President Obama’s executive actions on immigration that expanded Deferred Action for Childhood Arrivals (DACA) and created Deferred Action for Parents of Americans and Lawful Permanent Residents (DAPA). 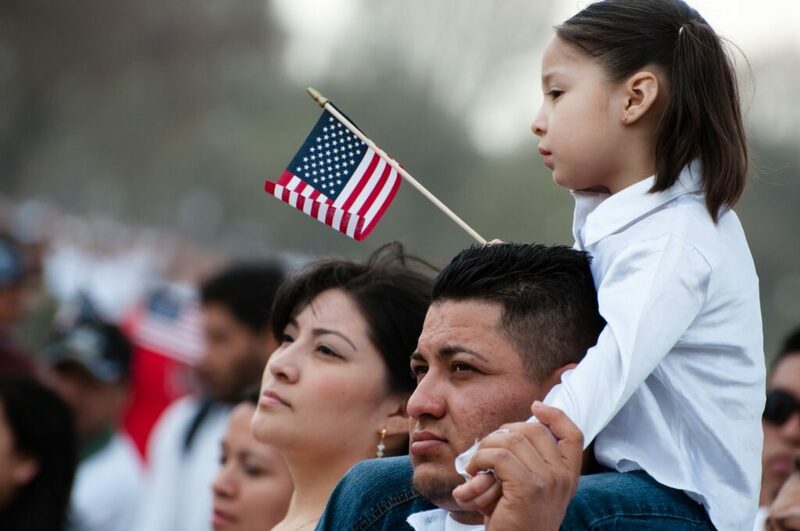 President Obama announced the expanded DACA and DAPA programs in November 2014. But the programs have stalled due to court challenges. The Supreme Court’s decision will be final. Deferred Action for Childhood Arrival (DACA) recipients generally do not have a path to permanent resident status (green card). 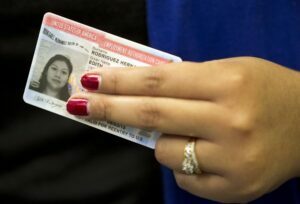 However, some DACA recipients can obtain a green card if they meet specific criteria. 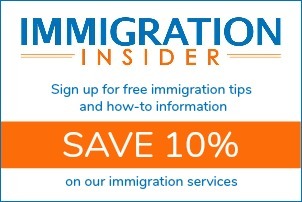 The Immigrant Legal Resource Center recently released an advisory that explains the technical requirements necessary to navigate this path to a DACA green card.